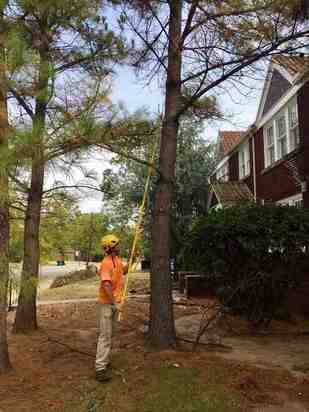 Are You In Need Of A Professional Tree Company? 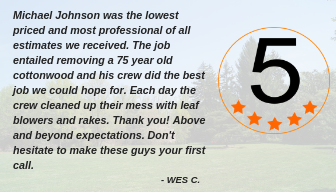 Happy customers are what allow us to keep our business going. 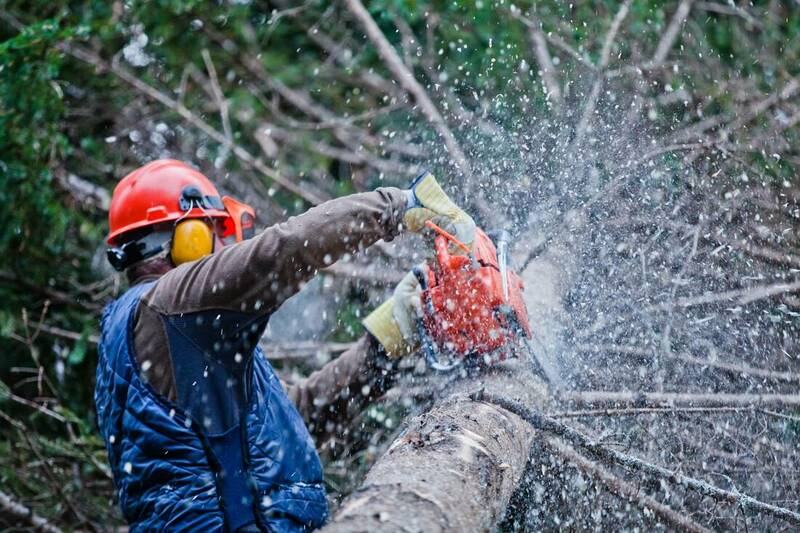 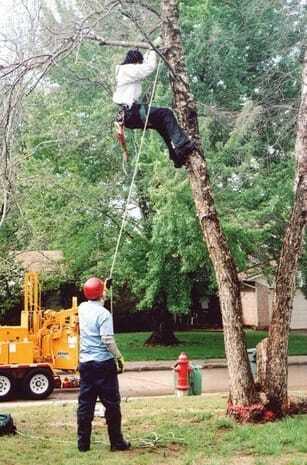 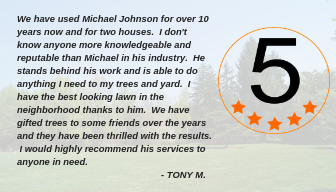 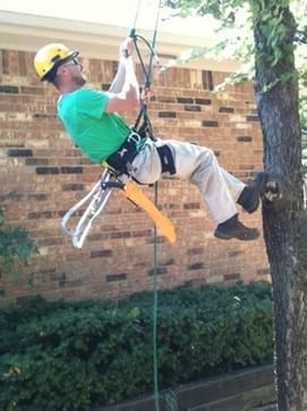 You deserve an affordable and professional tree service company just like our other satisfied customers.